News, Video of the Day! Today’s Video of the Day is Tobe Hooper’s classic “The Funhouse.” If I haven’t mentioned already, this flick is on Netflix instant queue. I highly recommend you check it out. If you don’t, we’ll make you stay in The Funhouse over night to keep Jr. company. We know you’ll make the right choice. Hey everyone I hope you are digging the new site. Chad and I are working on making this a place for horror fans, by horror fans. So if you have any ideas or suggestions for what we could improve on, let us know! 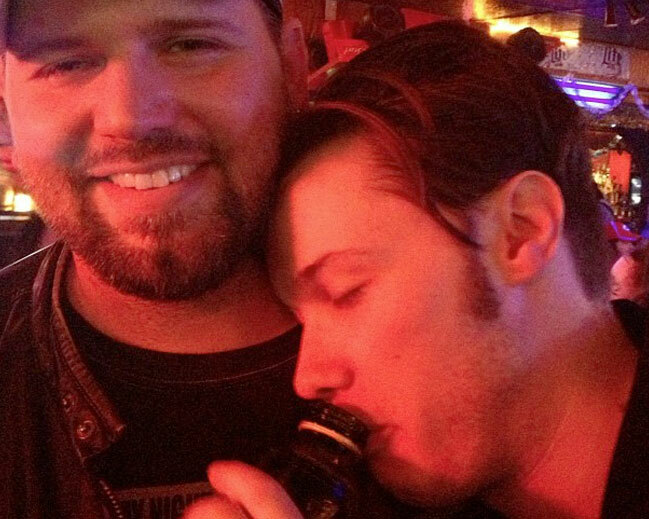 You can email me, james@40ozofhorror.com ,or chad@40ozofhorror.com for any questions you might have about movies, genres of horror, recommend some good beer, or to tell Chad how much you dislike the Saw franchise. (Inside joke, listen to the podcast for more info) We will be recording some new stuff tonight and have a lot of cool ideas planned for the future. So until then crack open a brew and enjoy 40oz of Horror! 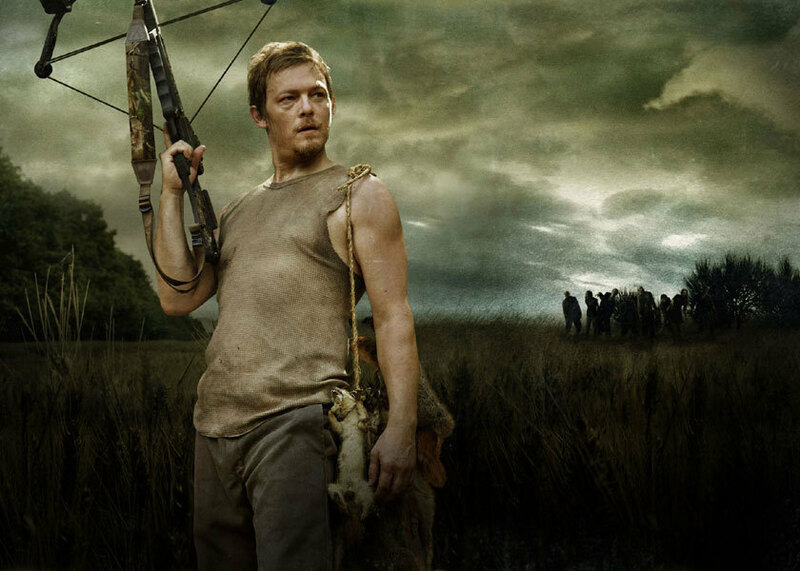 The Walking Dead Season 2 details Revealed? Glad we’re finally getting some actual interesting news bits about season 2. The Walking Dead Novel Cover Art Released! 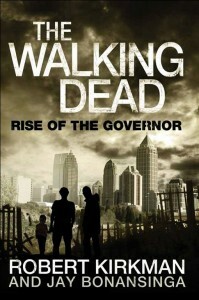 The cover art for The Walking Dead Novel “Rise Of The Governor” has been released. 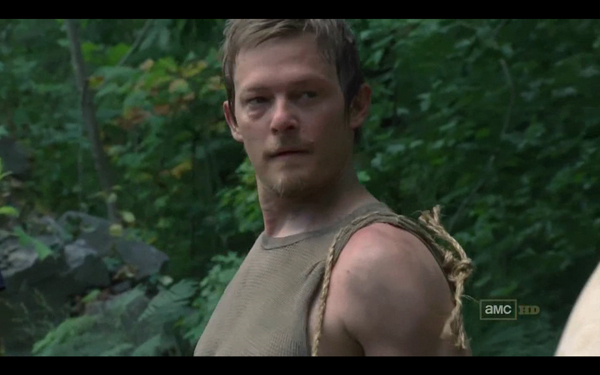 The book will be the first of three books and will detail the back story of The Governor. The novel will be written by Robert Kirkman along with horror vet Jay Bonansinga. The novel is set to be released on September 27th 2011. 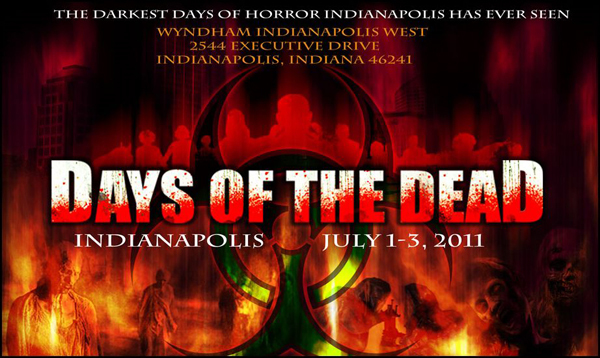 Days of the Dead is a new horror convention coming to the midwest this summer. Come check out the festivities for vendors, celebrity panels, a Fangoria film fest, costume contests, and even “Rowdy” Roddy Piper doing a one man comedy show! Plus your chance to meet your favorite horror stars, such as Heather Langenkamp, Gary Busey, Edward Furlong, Tom Savini, and many more! Hit the link for more info! What are the writers of “Inside” up to next? Julien and Bustillo are the writers of “Inside,” a favorite of us here at 40oz. of Horror. 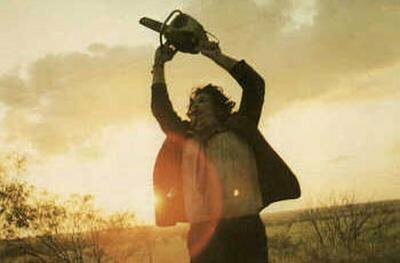 The Texas Chainsaw Massacre is the latest victim of the franchise reboot. Lionsgate has settled a deal with Nu Image to make up to 6 — yes, count ’em — SIX sequels to TCM. We’ve seen this go two ways in the past folks. What do you think?